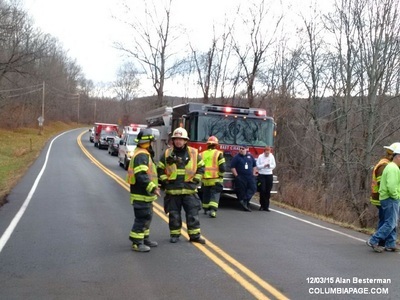 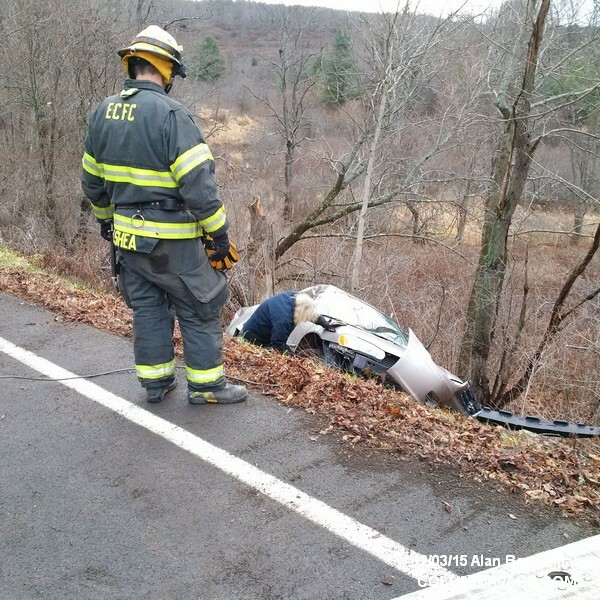 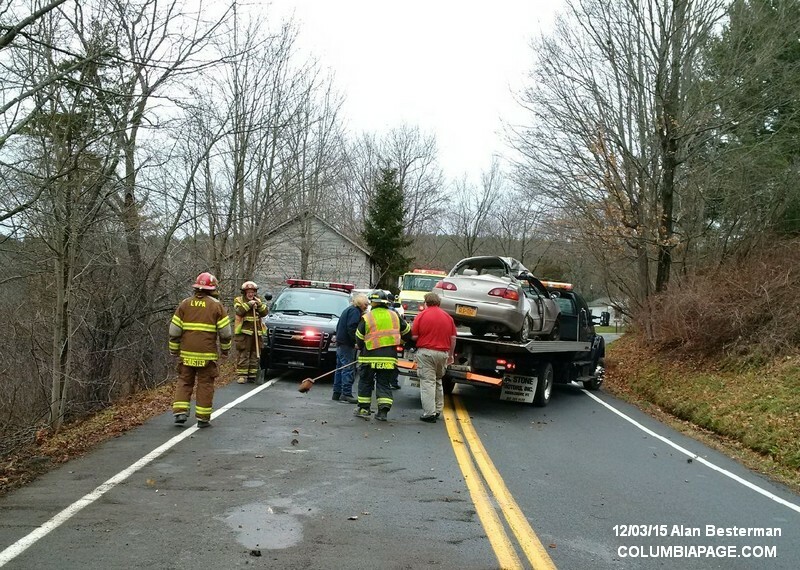 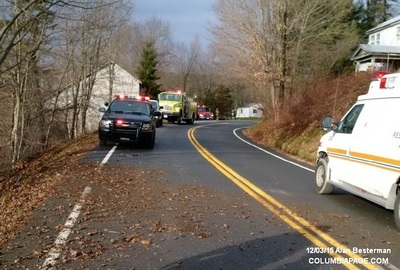 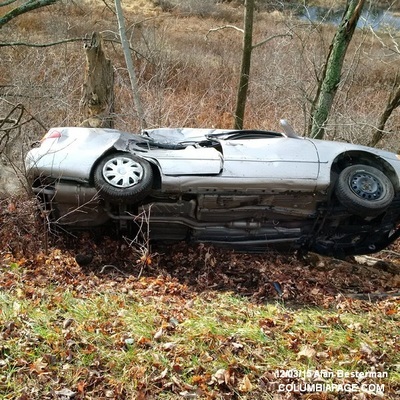 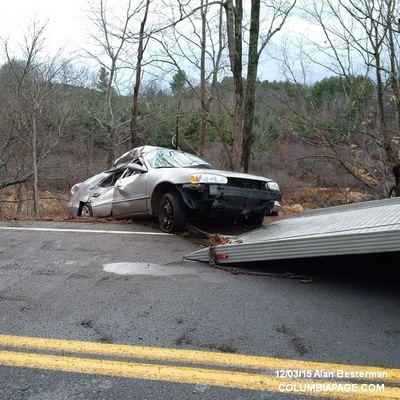 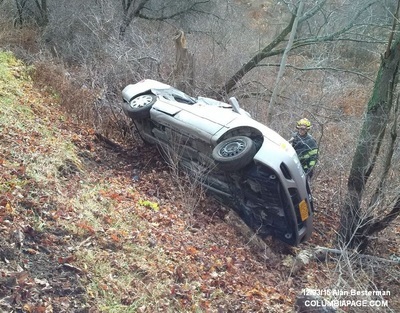 Columbia County 911 dispatched Lebanon Valley Firefighters and Chatham Rescue at 8:52am for a reported one car accident on Route 9 in the Town of New Lebanon. 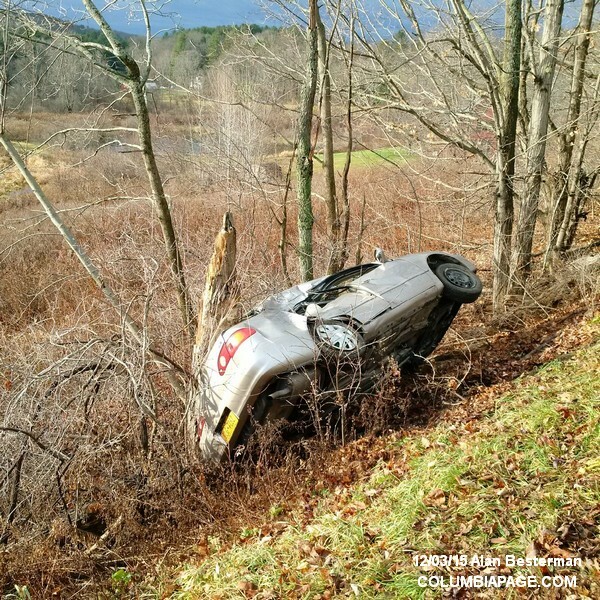 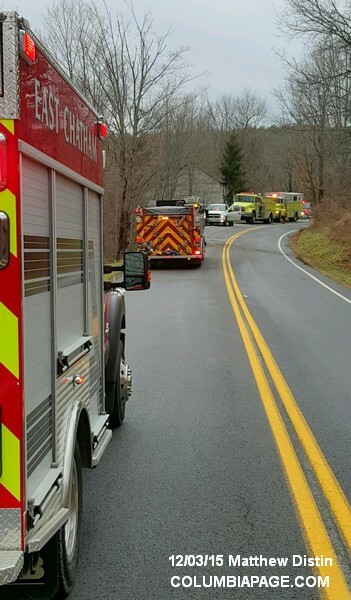 The accident was reported near 3356 Route 9 and the vehicle was reported to be on its side. 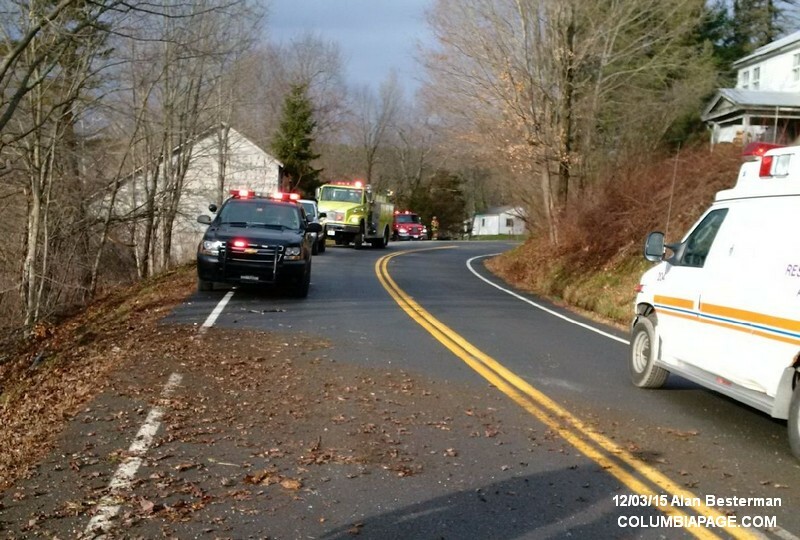 Lebanon Valley Command requested mutual aid for East Chatham Firefighters to respond to the scene. 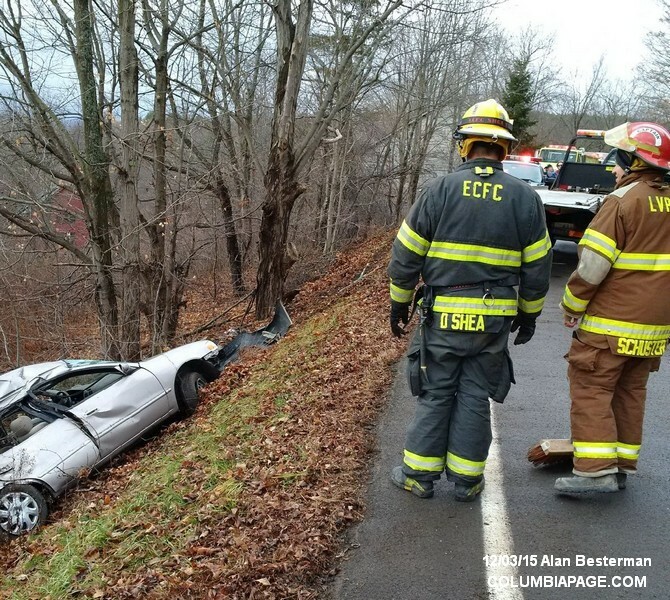 Chatham Rescue reported one that refused medical attention. 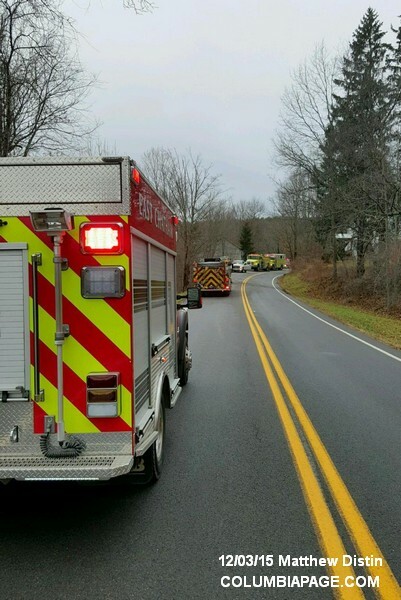 Firefighters cleared the scene and were back in service at 9:50am.